This insightful new book sheds light directly on shame and guilt--interactive aspects of the human condition that are deeply involved in the development and treatment of alcoholism and chemical dependency. 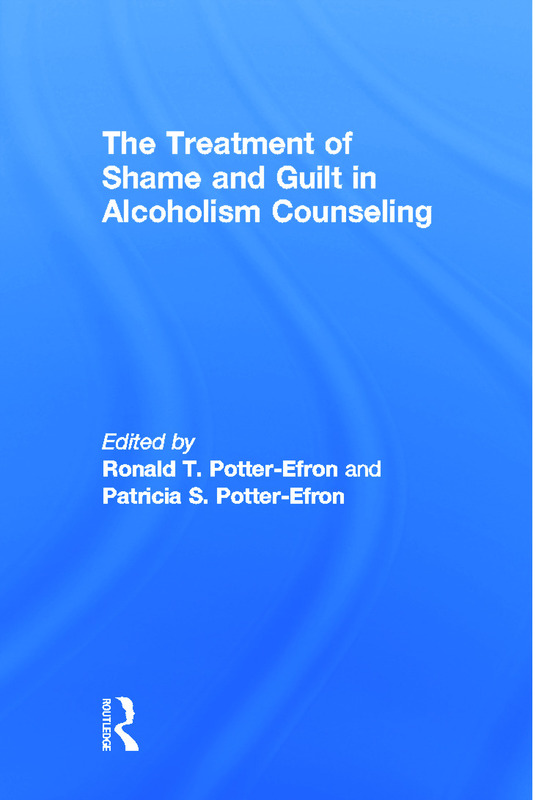 Contributors to this valuable book discuss the process of healing internalized shame within the chemically dependent client and among the family members. They explore creative techniqes that foster understanding and coping strategies--videotaping and storytelling with clay and stuffed animals. Professionals who are experienced in treating chemically dependent clients and their families explore shame and the healing of shame, while examining the culture within which both occur. A major focus is the destructiveness of shame and guilt--shame keeps the family from seeking help, erodes self-worth, and produces destructive secrets that cannot heal, and guilt may circulate freely between alcoholic and family members, so that everyone begins to feel responsible for the pain of others.